"We strive to have clients for life, because they are thrilled with the results and the exceptional service they receive." 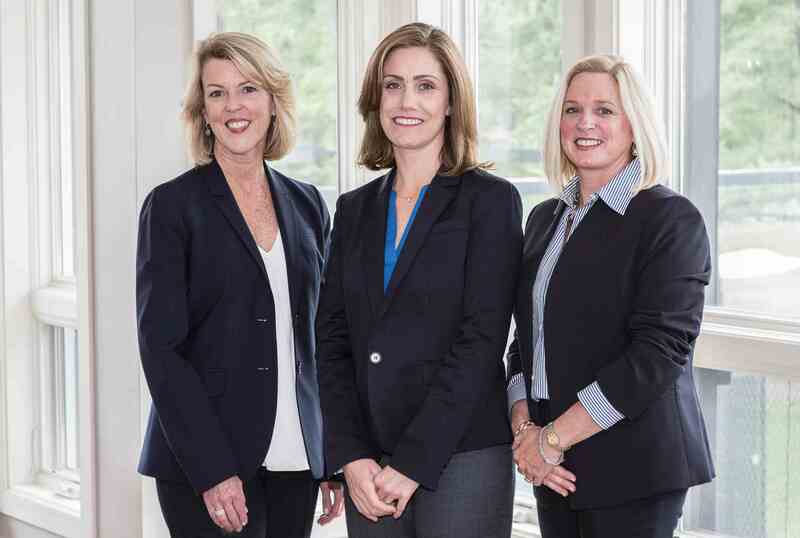 Our team of hardworking, passionate professionals offers 20 years of experience in real estate, with expertise from diverse business backgrounds spanning global sourcing, human resources, marketing and education. As top producing agents, our team has been consistently recognized for our sales performance. Most notably, the Marren Particelli Team was honored with the prestigious Chairman's Circle Gold award, placing us in the top 2% of realtors nationwide! In this ever-changing market, our team approach provides our buyers and sellers with extensive market knowledge, the highest level of professionalism, and the best marketing and technology in the business. When you work with the Marren Particelli Team and Berkshire Hathaway HomeServices Fox & Roach Realtors, you receive the strongest networking power, with the #1 respected brand and the region's market leader. The Marren Particelli Team works with buyers and sellers along the Main Line and surrounding communities in Chester, Delaware and Montgomery counties.